Saturday 5th September 2pm - Gallery 103. On 5th September there will be a book launch in Street Level Photoworks followed by an exhibition guided tour of the Ponton to Klic to Photojournalism exhibition. 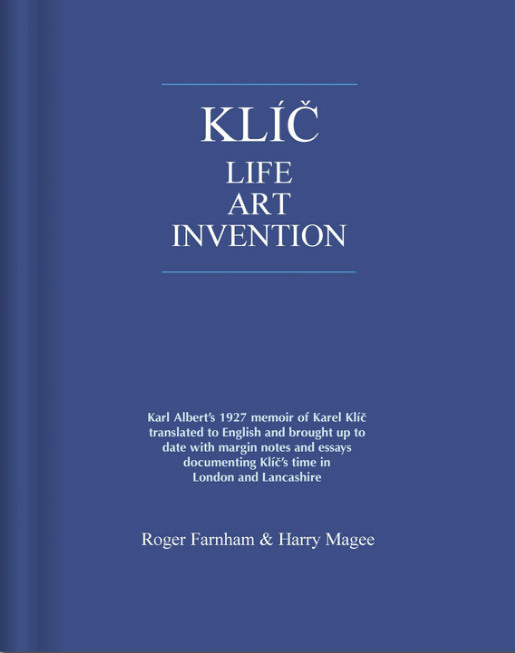 Roger Farnham & Harry Magee are publishing the first English translation of Karl Albert's 1927 memoir of Karel Klic which they have brought up to date with margin notes and essays documenting Klic's time in London and Lancashire. Available from 5 September as a soft cover book and downloadable eBook via Blurb.